As a kid I wanted to learn how to do origami. It was pure magic to see someone take a square piece of paper and turn it into a bird, a frog, or even an elephant. I decided to give it a try, and got a book from the library. Unfortunately, I couldn’t figure out the instructions, and I eventually gave up. Twenty years later, I decided to give it one more try. This time I did not get a book. Instead, I found a video on YouTube. Twelve minutes later I had folded my first origami crane. The book I had borrowed as a kid had only crease pattern diagrams… no wonder I couldn’t use them – I wasn’t an expert. My first instinct when I want to learn a new skill is still to find a book to read. That might not always the most efficient way of learning, especially not craft skills. My wife takes a different approach. She turns to YouTube first, where she’s figured out how to craft cool beaded jewelry – something I imagine is much hard to learn from a book. What kind of origami instructions would you prefer? ps. 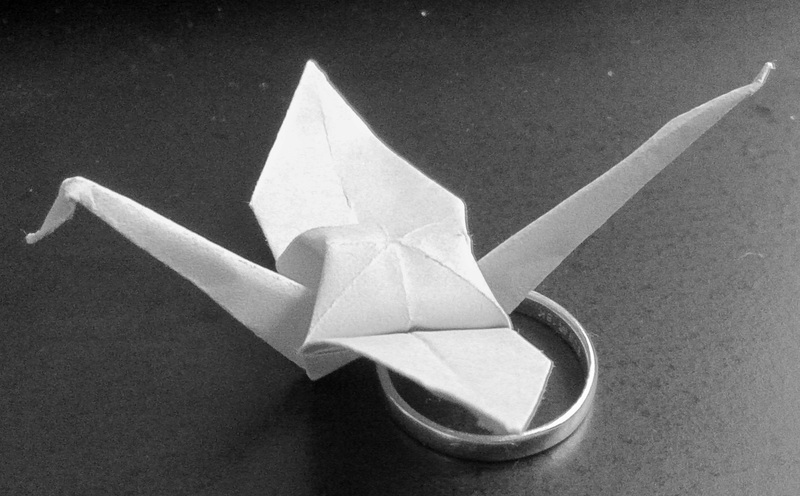 If you want to learn origami, I recommend following Jo Nakashima on YouTube (https://www.youtube.com/user/jonakashima) ds.